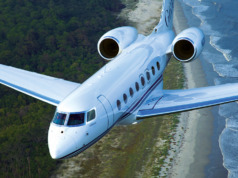 In today’s climate of lower supply and higher demand, how does a business aviation employer win the “war for talent”? Where will you find excellent crew members, and once you find them, how will you keep them? 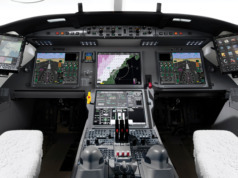 You’ve likely heard talk about the coming pilot shortage. Right now, supply and demand are about equal, but that situation is rapidly changing. For the past several decades, the outsized baby boom generation provided as many experienced pilots as our industry required, many with a strong military aviation background. That generation now is retiring in equally large numbers. Those retirements, coupled with more stringent certification regulations, and the renewed growth of commercial airlines, create a daunting challenge of finding not only qualified pilots, but to a lesser extent, mechanics, flight attendants, schedulers, and dispatchers as well. Once you find these key people, how can you ensure that they will develop into assets for your flight department? There is no magic solution; however, there are best practices. Develop a pipeline – Do you have enough key talent in that pipeline for the foreseeable future? If your answer is “no,” you are not alone. 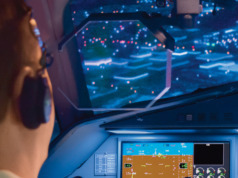 In addition to the military not minting experienced aviators and technicians as before, several other factors have an impact on the dearth of good potential crew members. The initial investment required today to discover or create a comparable pipeline is very high in aviation, even higher in business aviation. Business aviation continues to lose key employees to other segments of aviation. Many flight operations have shifted to part-time staffing to control costs, and in so doing, make the reliable full-time opportunities provided by scheduled carriers more attractive. Be an “Employer of Choice” – Is your organization providing the right cultural and personality fit to entice the “best of the best” to join your team? This is a huge frustration for many owners and operators in their challenge to hire key talent. In today’s environment, candidates are interviewing potential employers, not the other way around. 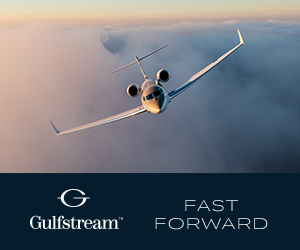 As recently as five years ago, this practice was unheard of in business aviation. Know what – and whom – you want – What is your company really seeking in a new employee? Is it someone who simply can fly or maintain your airplane? 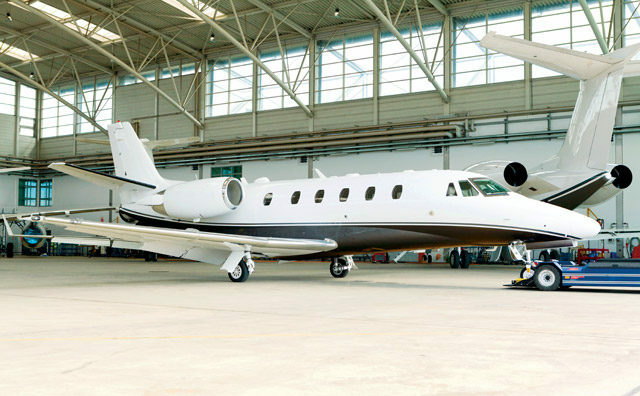 Or are you seeking someone to manage your aviation and human assets? Best practices dictate using a “long term investment” approach. Quality of life concerns (scheduling, family, commute). Excessive hierarchy (too much bureaucracy, company politics, red tape). Lack of trust (“Boss failed to keep commitments”). How can you develop your new hires into loyal, long-time employees? Re-read the list above – Then do the opposite. Respect your aviation department – Does your company foster a culture of respect for your aviation department? Is it viewed as a perquisite of the C-suite, or as an integral part of your company’s success? Giving the department more visibility, and creating an attractive workplace, increases employee retention. Provide supportive mentoring – Help people grow in their jobs, and if possible, promote from within. Be a role model. Reinforce continual learning and company values. Allow them to flourish, do not micromanage, and foster a cohesive team atmosphere. George Kythreotis is VP and General Manager of Jet Professionals, a wholly owned subsidiary of Jet Aviation, a General Dynamics company. Before joining the company in 2000, he held multiple senior positions in human resources and operations.